Here are some of the health leaflets to download and have a look at straight from our Askamore site by clicking on the pictures below. Or download them from the Irish Heart website here. Jo McLellan and Linda Corlett gave a recent talk in Askamore Activity Centre on health and wellness, and now hope to run an 8-week course in Askamore. A brief overview of the origins of Acupuncture and Traditional Chinese Medicine. What conditions it can treat. Acupuncture and TCM (Traditional Chinese Medicine) in women’s health from fertility to menopause. Demonstration if a willing participant available. 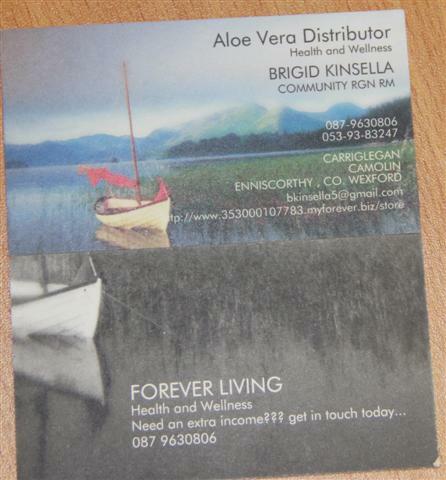 Nurse Bridget Kinsella will talk about how to use alternative products to promote a healthy lifestyle. She will speak about Aloe Vera as the Healing Plant. 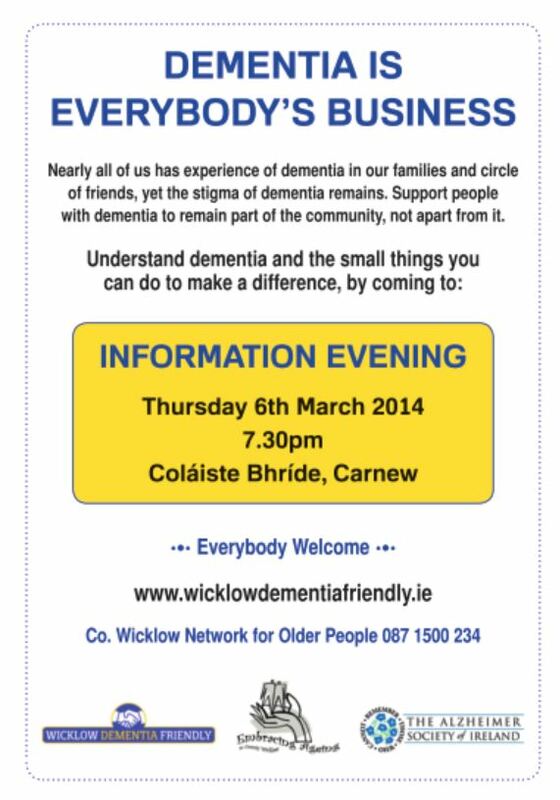 8pm – all welcome – spread the word.